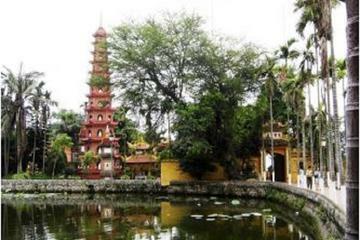 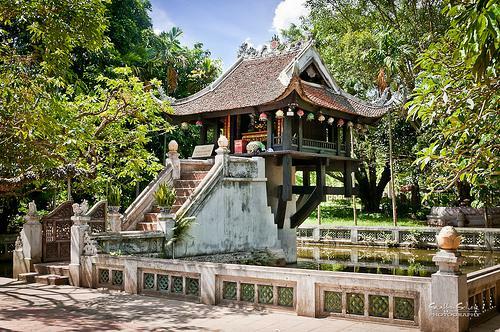 ..., One Pillar Pagoda, Ho Chi Minh Museum, Presidential Palace, Temple of Literature, Old quarters and water puppet show. 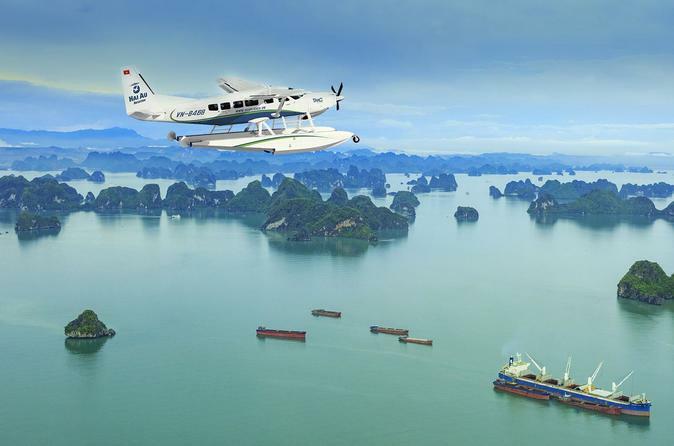 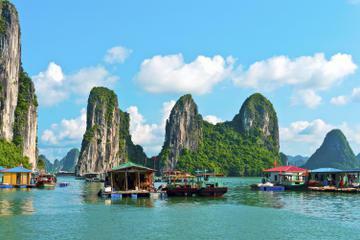 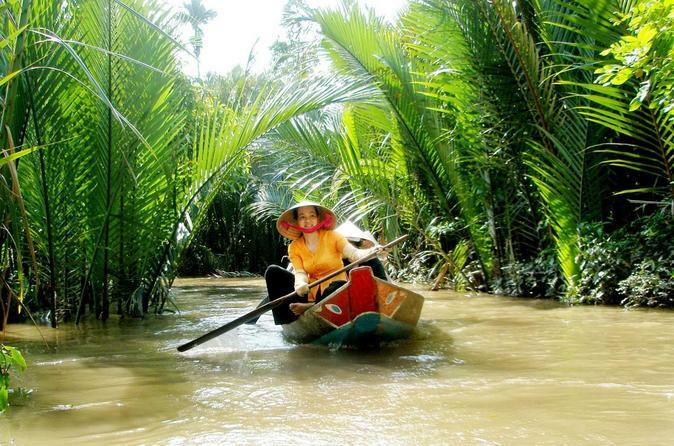 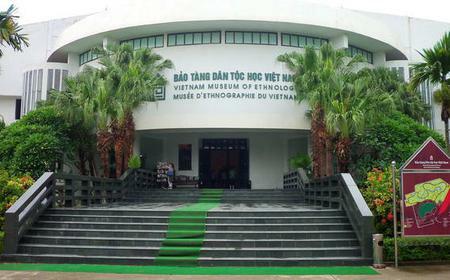 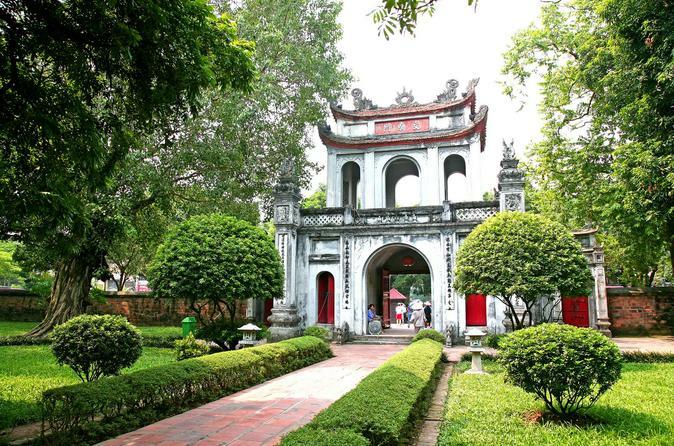 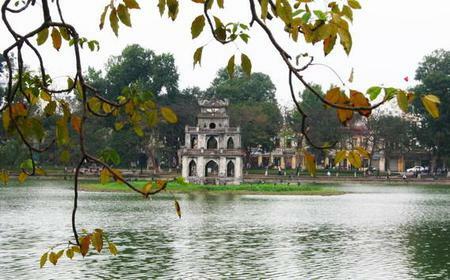 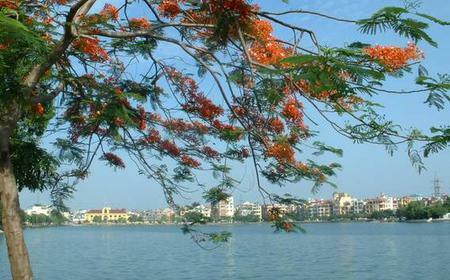 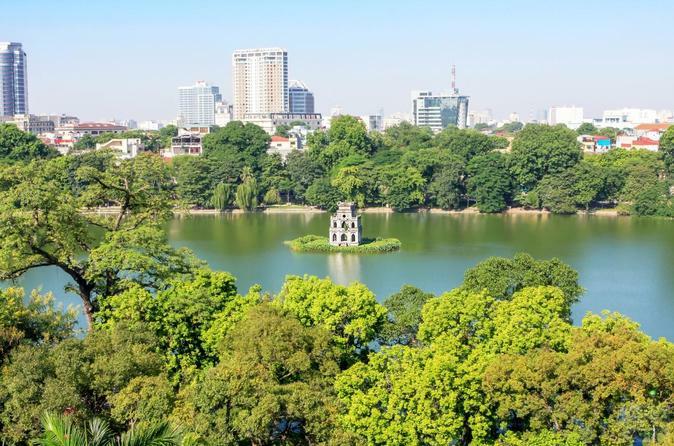 ...le landmarks and historical sites such as the Ho Chi Minh Mausoleum, the One Pillar Pagoda and the Temple of Literature. 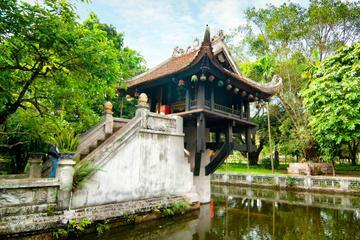 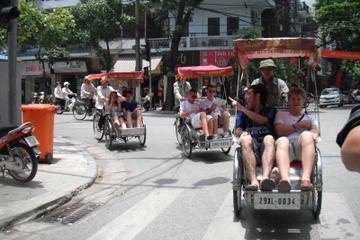 ...de, and don't miss the Ho Chi Minh Mausoleum, One Pillar Pagoda, the Presidential Palace, and the Temple of Literature. 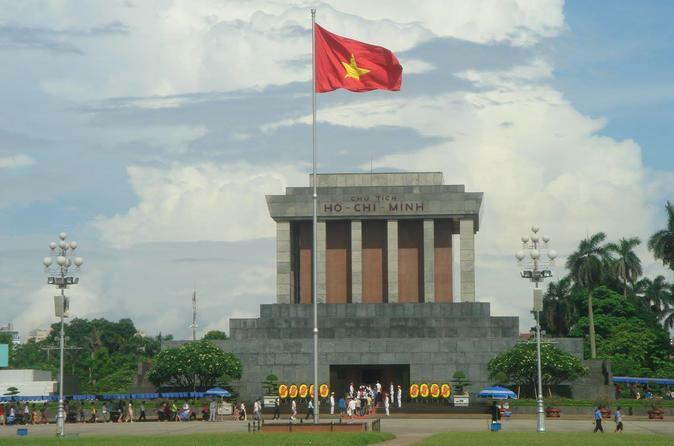 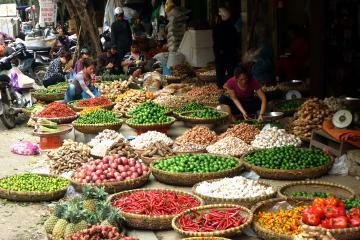 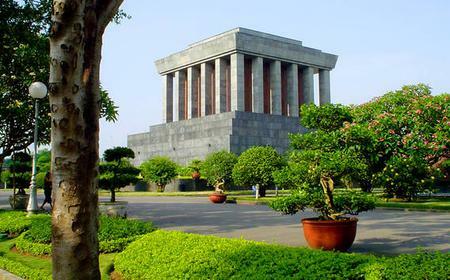 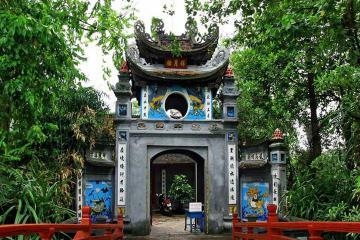 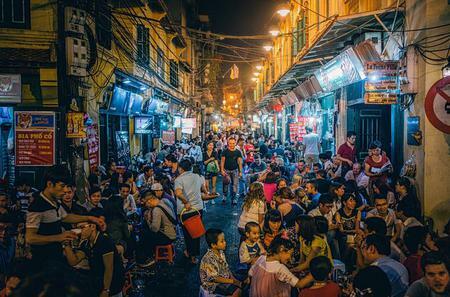 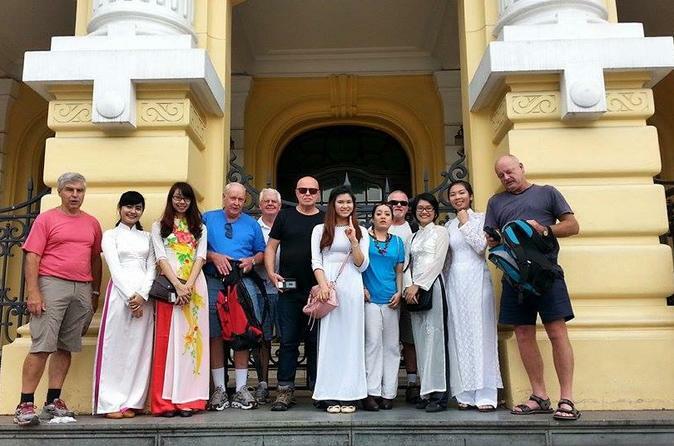 ...it Ho Chi Minh’s mausoleum, One Pillar Pagoda, Ho Chi Minh Museum, Presidential Palace, and Temple of Literature. 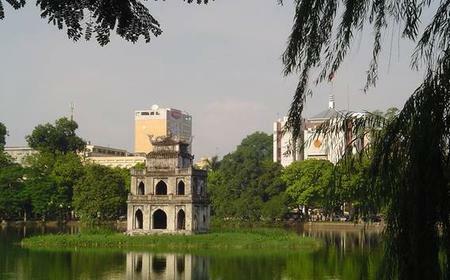 ... Chi Minh’s mausoleum, the One Pillar Pagoda, the Presidential Palace, and the Temple of Literature, among other sights.